Whether it's a clogged toilet, cracked or leaking pipes causing low water pressure, or a broken water heater leaving you with cold water, there's a long list of things that can go wrong in any home! With our years of experience, we've seen just about everything and know how to fix it. You can count on us to provide you with fast, professional service for your plumbing problems. 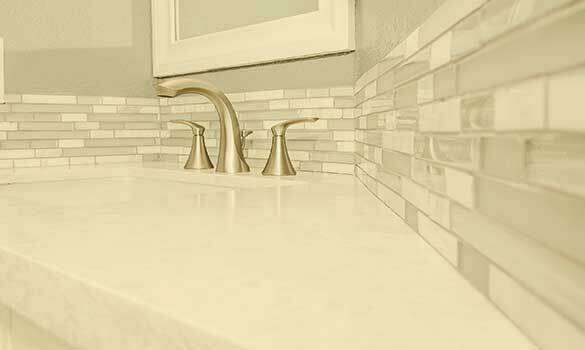 If you are remodeling your kitchen or bathroom, or simply need a new sink installed, Gene Burch Plumbing, Heating & Air can help. We supply fixtures from the industry’s leading manufacturers.